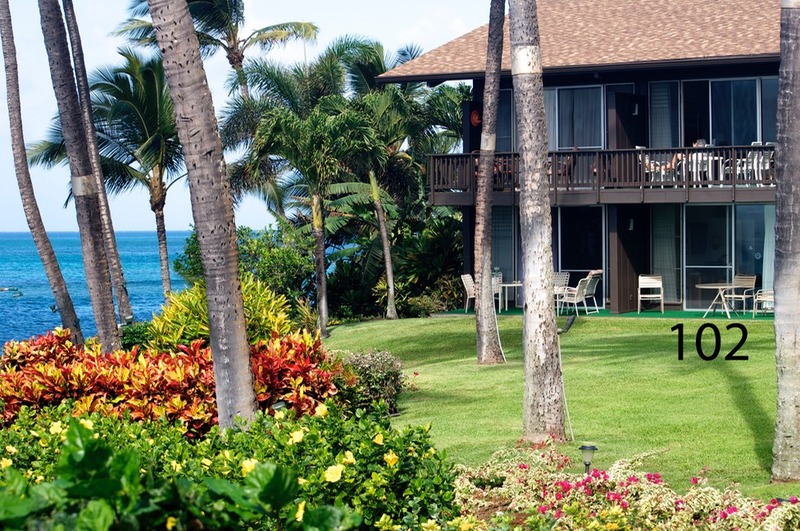 Mahina Surf is located on Maui’s leeward side on two acres of oceanfront tropical gardens and flowers. The neighboring islands of Molokai and Lanai are both a few miles away, framing the beautiful ocean view of the Mahina Surf complex. The grounds for the 56 condominiums include a heated pool, breathtaking tropical gardens, and outdoor barbecues. 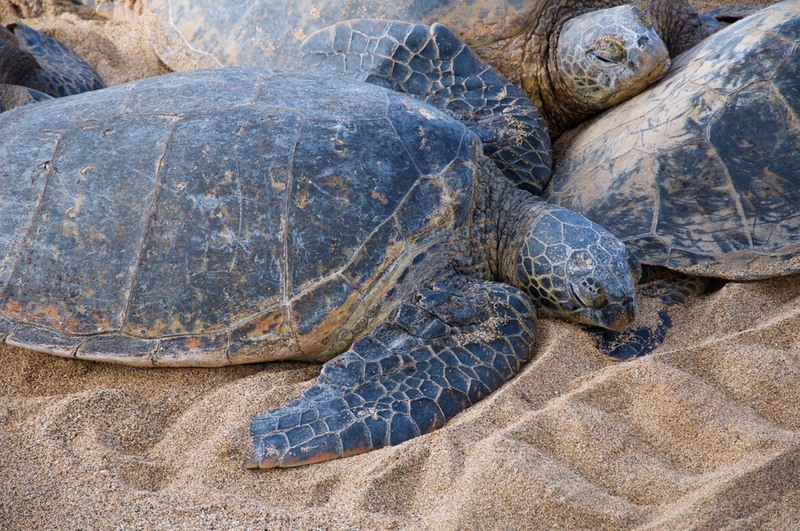 We have one of the finest condominium rental units at Mahina Surf. Unit #102 is an ocean-front ground floor unit with one bedroom and one bath. 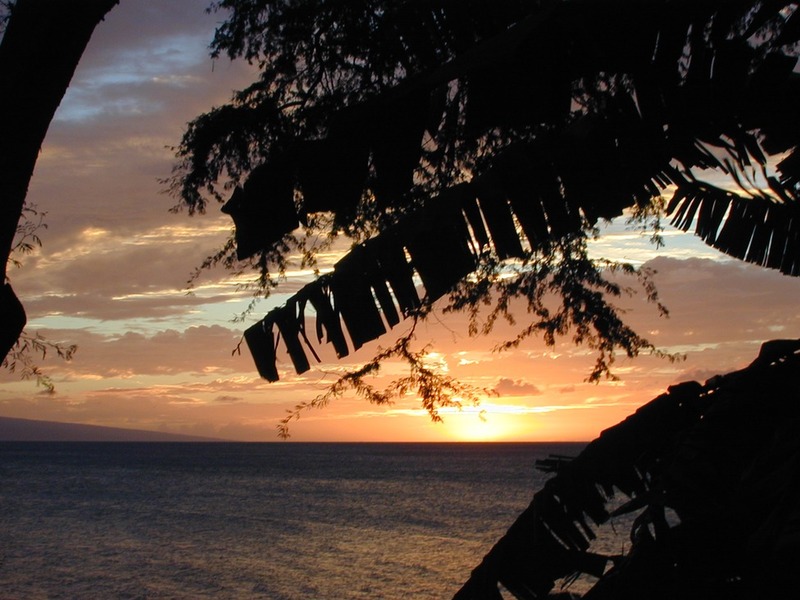 It has a fully equipped kitchen, living room, and lanai with an unobstructed view of the surf, sea, neighbor island of Lanai, and beautiful sunsets. 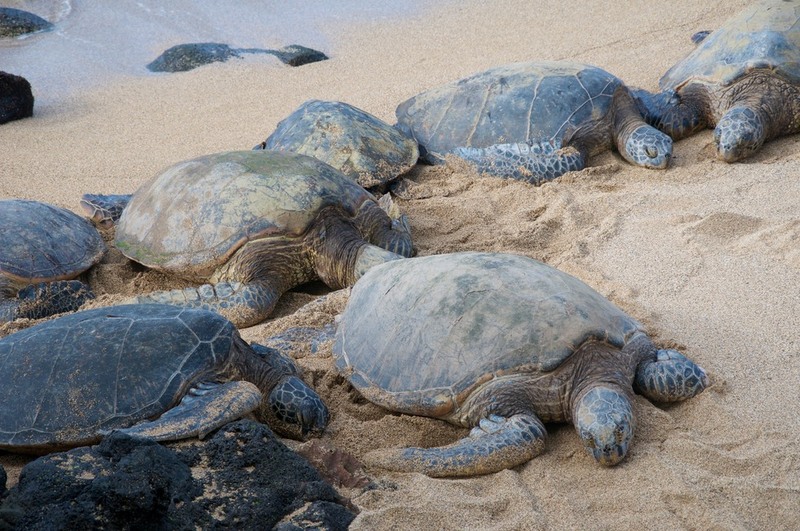 Seeing turtles and whales is a common occurrence in front of Mahina Surf. 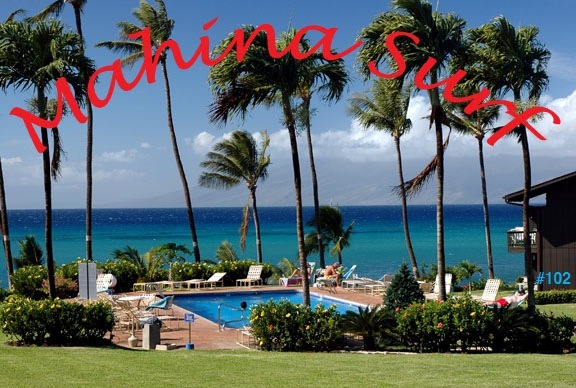 Mahina Surf is a non-smoking property. Note the location of our unit #102 on the right side of this photo. �It is very close to the water, providing magnificent ocean views.